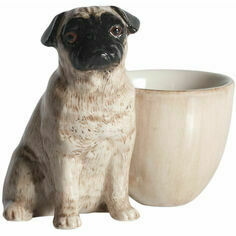 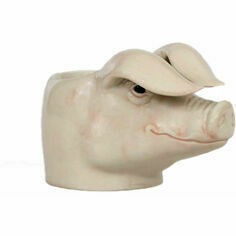 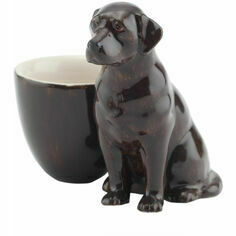 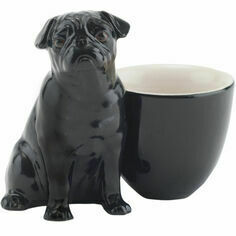 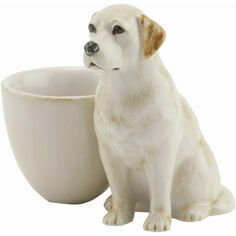 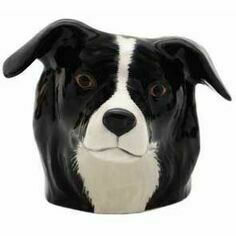 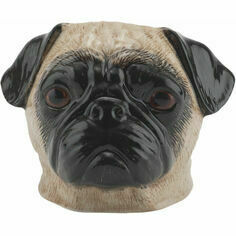 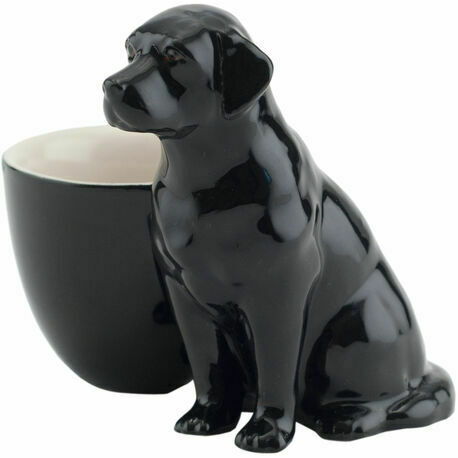 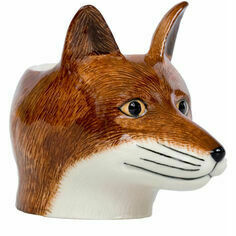 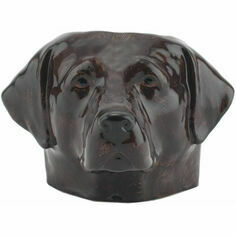 This gorgeous ceramic Black Labrador egg cup is sure to bring some character to a breakfast table! 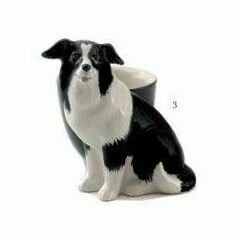 A terrific gift for any dog lover, it is hand painted and finished with a heavy glaze making it instantly recognisable as a Quail Ceramics design. 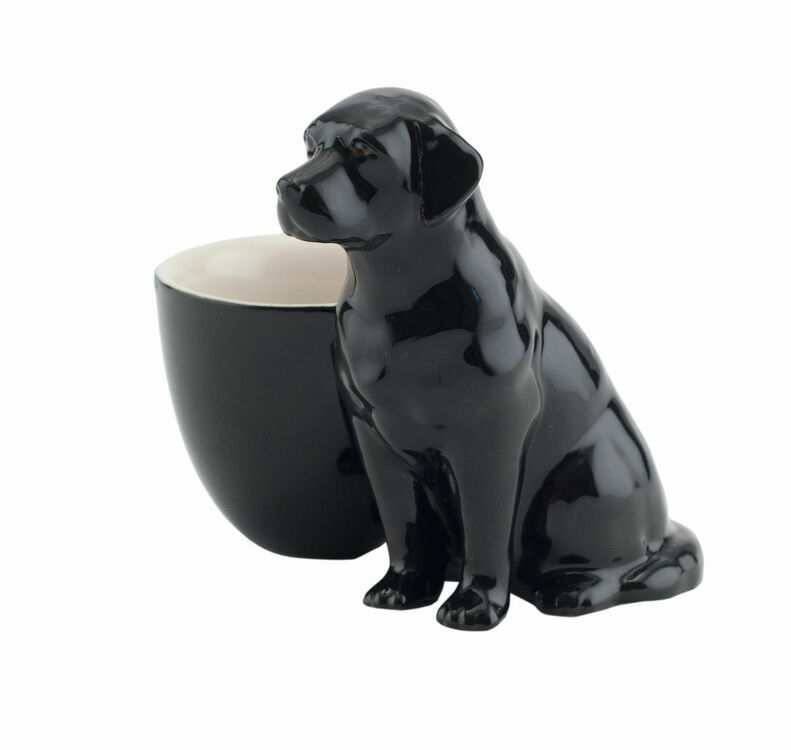 This egg cup matches perfectly with the other Quail Ceramics egg cups and together they maky a charming breakfast set for the whole family to enjoy.